The facet joints give the bones of the spine a relatively flexible range of motion, allowing them to twist and bend without causing friction or damage. However, daily wear and tear, injury, or spine conditions can weaken the joints at various points along the spine, resulting in pain, stiffness, or muscle stiffness. If you are living with back or neck pain or other spine issues that are interfering with you daily life, you do not have to accept it as a sign of aging. 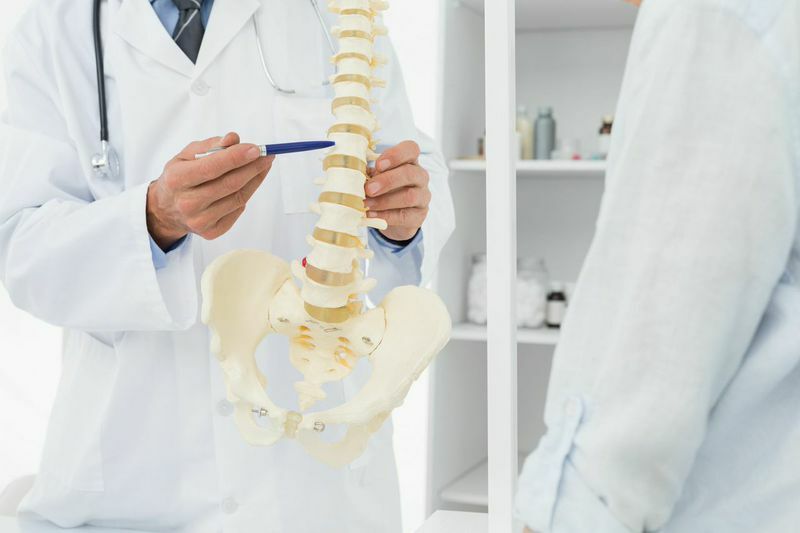 The skilled back specialists at ProMedSPINE are dedicated to helping patients find the best solution available to relieve pain and improve mobility. Throughout one’s life, the facet joints constantly move and adjust to one’s movements, allowing flexibility and mobility. However, the cartilage of the facet joints can wear down, similar to the cartilage discs that cushion each of the vertebrae of the spine. When the joints wear out, it is referred to as osteoarthritis or facet joint disease since the joints become inflamed and irritated, causing the muscles to spasm and even push the spine out of alignment. Additionally, if the facet joints do not properly function, the vertebrae may scrape and rub against each other, causing further damage and protective but painful growths called bone spurs may form. If the condition is severe and conservative methods are ineffective, a spinal fusion may be performed to fuse the affected vertebrae together with bone grafts, screws and/or plates to support the spine and alleviate tension of the damaged joints. Todd Gravori, MD, and his team of board-certified back doctors are exceptionally skilled at treating a wide range of spine conditions, such as facet joint disease. If you or a loved one is living with the painful effects of facet joint degeneration, do not wait to seek treatment from the dedicated and compassionate doctors at ProMedSPINE. Contact us today to set up an initial consultation by calling 888-75-SPINE or submit your information via our online contact form. Next, read about chiari malformation.